When it’s getting late and you need to get dinner on the table, that’s always when you realize dinner should have been started an hour ago! Ever since getting my Instant Pot, I’ve had dinner on the table in minutes even if I don’t remember to start dinner until 6. 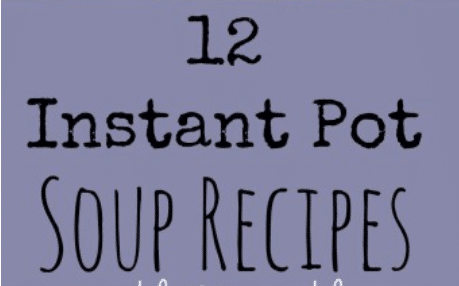 For those busy nights, here are 25 Instant Pot family dinners to avoid the drive-thru and eat more meals at home! The instant pot is bringing more healthy meals to families tables. It is helping people maintain a healthier diet. It has been statistically proven that having dinner together as a family is so important. Children that eat more family dinners consume more fruits and vegetables. Family dinner is always a good time to unplug and enjoy some quality family conversation. Here are 25 instant pot family dinners that will get a delicious dinner on the table with no stress.